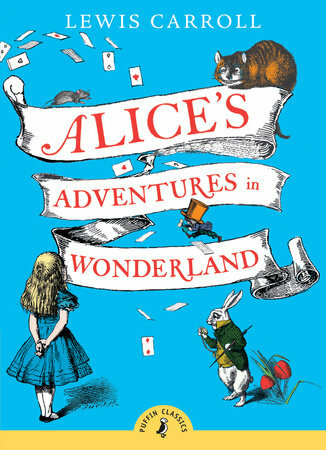 We cover Lewis Carroll and Alice falls down a hole into a mysterious world filled with nonsense and math problems. 1931 - China - Banned because "Animals should not use human language, and that it was disastrous to put animals and human beings on the same level." Carroll, Lewis. "Alice's Adventures in Wonderland & Through the Looking-Glass." Bantam Classic. New York, 2006.